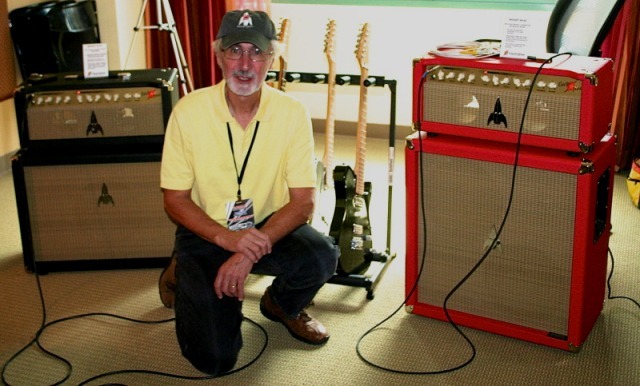 tour with Paul McCartney, Electroplex Amplifiers was officially “on the map”! that range from 12 watts up to 90 watts, and supplies Rockets to dealers in the US and Japan. EL/TR featuring GZ34 rectifier tubes will be on display for the first time at NAMM.